Silent 16, oil on canvas, 2004, series of 4 panels W24" x H36" each, total format W48" x H72". Private collection. 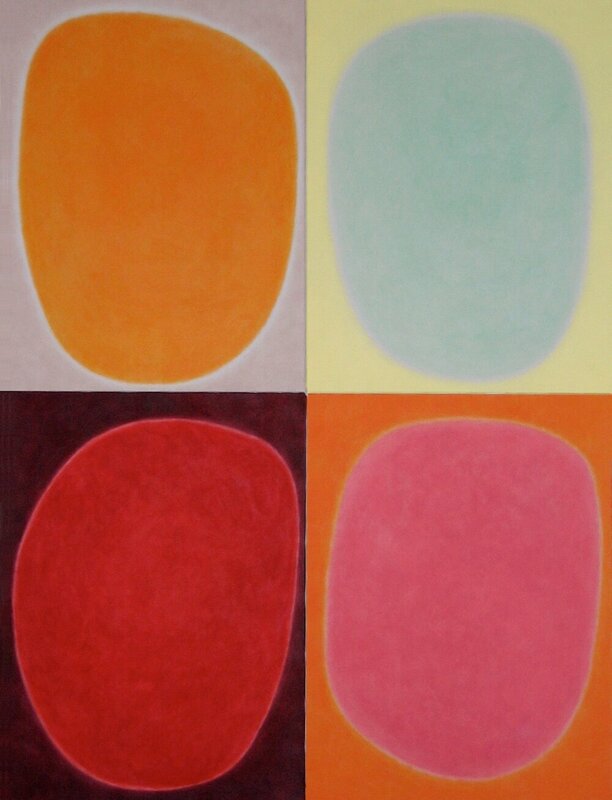 Silent 17, oil on canvas, 2008, series of 4 panels W24" x H36" each, total format W48" x H72". Private collection. Silent 8, oil on canvas, 1999, series of 4 panels W18" x H24" each, total format W36" x H48"
Silent 1, oil on canvas, 1997, series of 4 panels W18" x H24" each, total format W36" x H48"
Silent 9, oil on canvas, 2001, series of 4 panels W18" x H24" each, total format W36" x H48". Private collection. 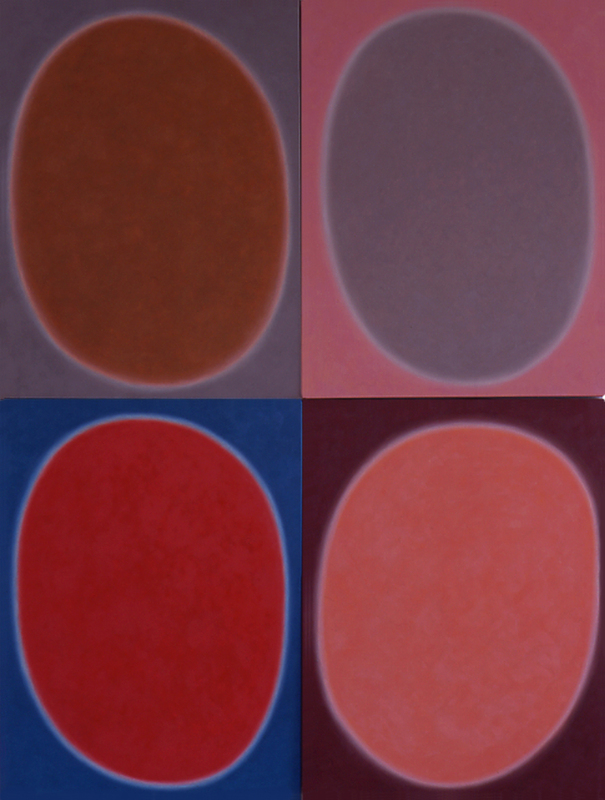 Silent 10, oil on canvas, 2001, series of 4 panels W18" x H24" each, total format W36" x H48". Private collection. Silent 11, oil on canvas, 2002, series of 4 panels W18" x H24" each, total format W36" x H48". Private collection. Silent 12, oil on canvas, 2002, series of 4 panels W18" x H24" each, total format W36" x H48". Private collection. Silent 13, oil on canvas, 2003, series of 4 panels W18" x H24" each, total format W36" x H48". Private collection. 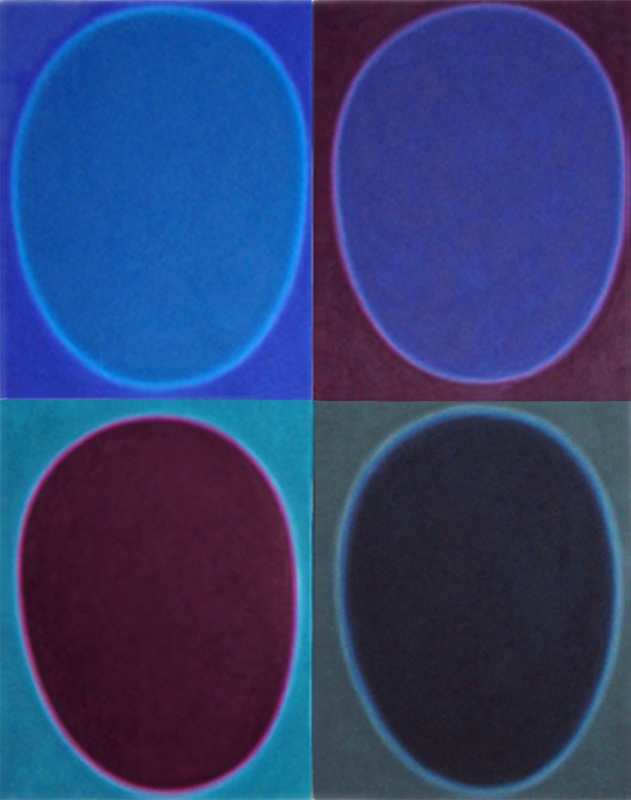 Silent 14, oil on canvas, 2003, series of 4 panels W18" x H24" each, total format W36" x H48". Private collection.